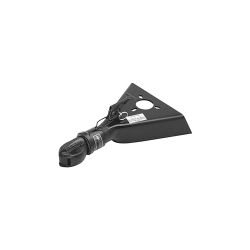 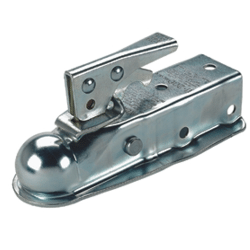 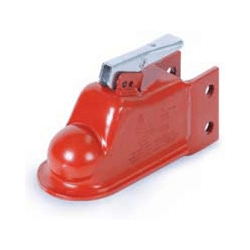 A Trailer Coupler is the forward most part of a trailer that mounts and secures to the tow vehicle hitch ball. 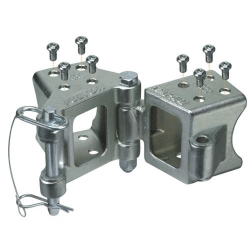 Because of hte wide range in trailer couplers, most trailer couplers can be removed and replaced on the trailer. 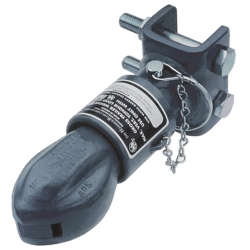 Do remember that when you buy your trailer coupler, the coupler size must match the size of the trailer ball. 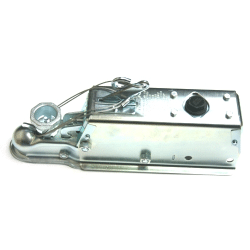 We carry a variety of trailer couplers if you have any questions, please feel free to contact our team.